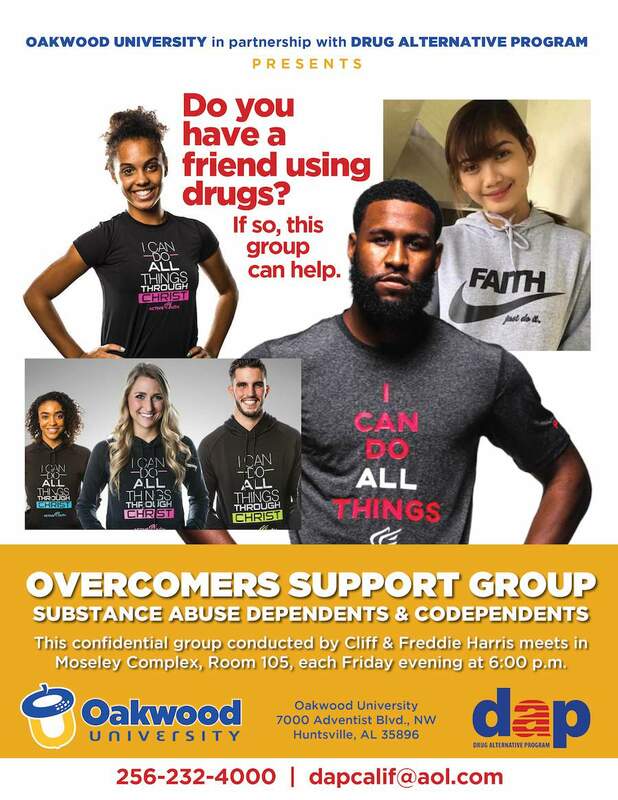 The expansion of Drug Alternative Program to Alabama has altered from our original plan of facilitating Substance Abuse Support Groups at Oakwood University and the Oakwood Church. To our surprise, God had a lot more in store than we ever expected, but, we are following His blueprint and what a blessing it has been! My name is Casey Steich and I am 28 years old. I have been in the Drug Alternative Program for 11 months. My drugs of choice were alcohol and marijuana. I was raised as a Seventh Day Adventist however, as soon as I was old enough, I fell off the path and went and did what Casey wanted to do. I am one of the first clients that was given the opportunity to come out here to Alabama. I told Mr. Harris that I would prefer to stay in California and would only go to Alabama if needed. Well, the Lord needed me in Alabama, and I am glad I took that step of faith because it has been an amazing experience. Here are a few ways that God has used Alabama to refresh me: I grew up in Loma Linda/ Southern California. 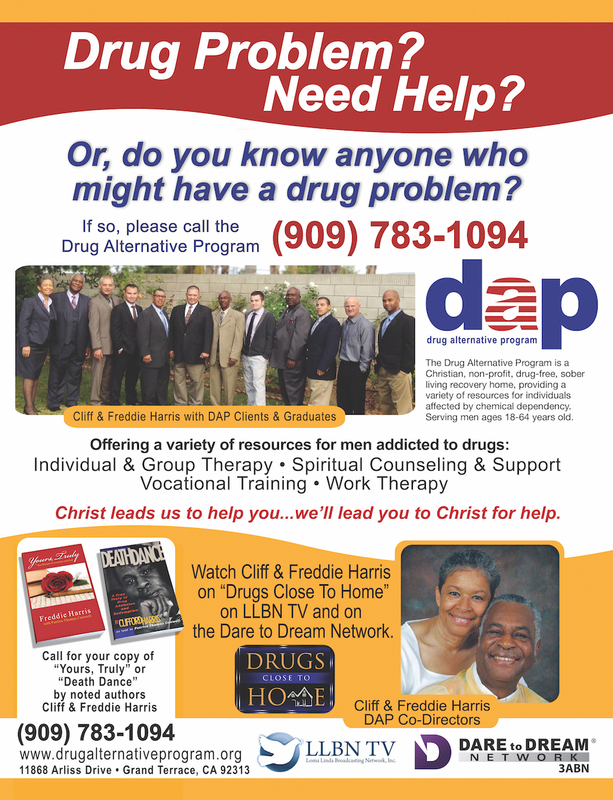 When I decided to get my life together, get sober and rebuild my relationship with Christ, I joined the Drug Alternative Program. I would have never thought by making that decision, I would have ended up in Alabama. The reason why I believe God used this to refresh me is to take me out of my comfort zone and to help me attain my goals in life. Taking me to Alabama is good because it gives me an opportunity to grow. Everything is different out here. I love the weather here. It rains more and I love it. It’s cold and actually feels like winter. Unlike California, landscape work in Alabama’s winter requires coats, hats and gloves that were purchased for the team. When I stand in the backyard and look up in the trees, I see the squirrels chasing each other. At night I can look up and see a lot more stars. I am away from my family which means I don’t get monthly passes to visit with them. But I love the ‘warm’ welcome that Oakwood University Church members have given to me. Pastor Carlton Byrd has made me feel like part of the family even though I just arrived here. He even recognized me in the church worship service and wished me a happy birthday without any one telling him. Now that’s love! The last reason this move is good for me is the fact that the Harris’s are counting on Jaython and me to help with the expansion of DAP out here. It feels good to have that level of trust put on us. It is a challenge getting used to the change but so far, I love it. With all these blessings, I want to say, “Thank you, Lord. 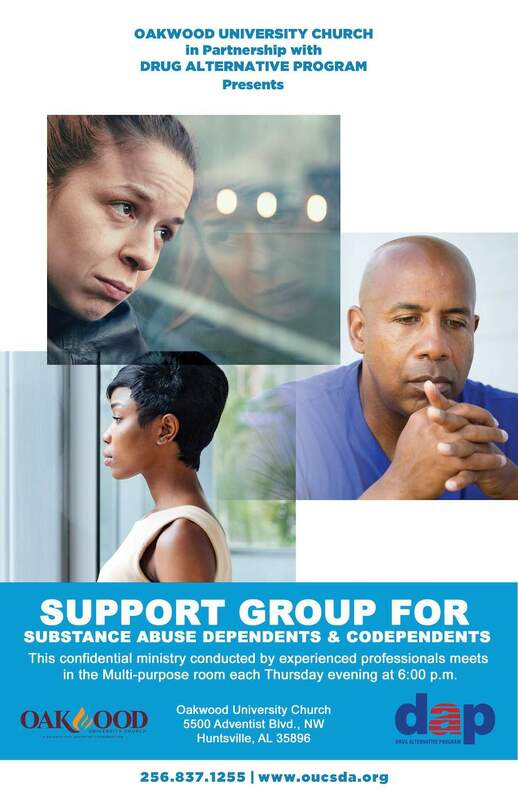 Thank you for the opportunity to come to Alabama to help DAP expand and to help other men addicted to drugs like me. Thank you for refreshing me and pushing me in the right direction to help me grow. Thank you for showing me that it is Your steering wheel and not mine. Since I have become the passenger and accepted You as the driver, You have guided me down the right path. From now on, no matter what the circumstances, I am going to keep my eyes on You and sit back, relax, and enjoy the ride on whatever path You choose for me. I love you, Lord.” And to our donors, I would like to thank you for the resources that you send each month to pay for my stay here at DAP. 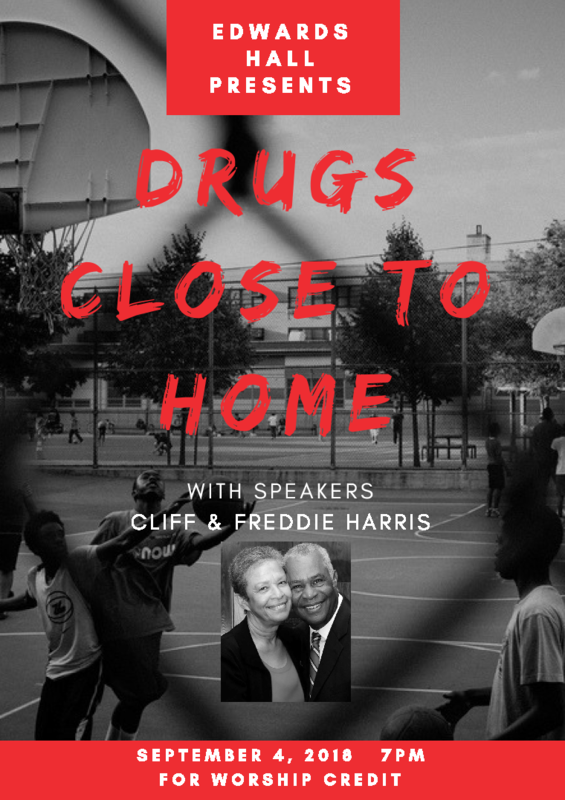 Until that day comes, we continue to help deliver men from the ravages of drug addiction. We believe every life is worth saving. As the battle rages, Satan is fighting hard for men like Casey. But we are fighting harder! At times, we get tired and weary, but then we see “one set of footprints in the sand,” and know that God is carrying us for a while. You can’t beat God giving. The more you give, the more He gives to you!